Roughly 10 years ago the Madeiran government gave the go-ahead to seawall project that was built to protect the village of Jardim do Mar. 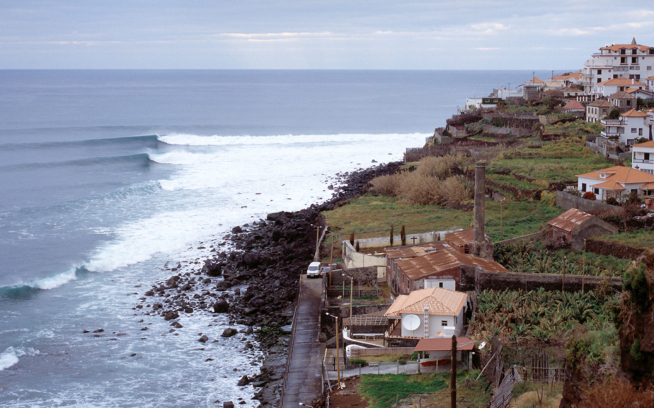 This seawall put an end to the best big-wave right point in Europe. The wave that breaks there now is a shadow of its former self. The huge concrete boulders they installed as part of the seawall means the wave is just full of backwash, and according to local surfers is pretty dangerous to surf. Many of the people who supported the seawall originally are now complaining about its size and lack of asethetic. Jardim do Mar, once considered one of the most beautiful villages on the island of Madeira, has been vandalised by a government wanting to line its own pockets with EU money, and a wave that was once considered one of the best in Europe is now lost. So come forward another 10 years to now and Jardim do Mar’s baby brother, Paul do Mar, is under threat from the same government that seems hell bent on destroying one of its best assets. The wave at Paul Do Mar breaks from 2-feet to 15-feet. It is so much fun when its small, serving up hollow walls across the boulder shoreline. When it gets up to 6-feet it just gets hollower and heavier. And when its big, it will hold huge, perfect hollow walls. Without a doubt it’s one of the best rights in Europe. According to Save The Waves, the Madeiran government have made the decision to move forward with the construction of a seawall in the village of Paul do Mar. The project includes a road and construction of a seawall along 500 metres of shoreline. I think this will definitely kill the end section of the wave which is where it breaks when it is small. And will probably put backwash through the wave that breaks further up the point. This will make it half the wave it is at the moment and who knows how it will break when it is big. Highlighted in Pink is where the current seawall is placed. Highlighted in green is where the new seawall and road will be placed. How can local authorities use images of surfing to promote local tourism, support surf competitions at Paul do Mar, and at the same time propose a project to destroy the natural conditions that make surfing possible? According to local newspaper Diário (8.20.2011) the construction project has a price tag of 7 million euros. It is being funded by the EU, with an expected contribution from the Madeiran government for a percentage of the sum. To me this sounds like the same story as Jardim do Mar: one of the best waves on the island under threat, EU funding for public infrastructure, and a seawall proposal. Personally, I have been to Madeira four times. I have seen what has happened at Jardim do Mar and I have also seen how good the wave is at Paul do Mar. It seems tragic that the Madeiran government does not choose to safeguard its coastal heritage, its ecological assets, and the island’s economic well-being through tourism. 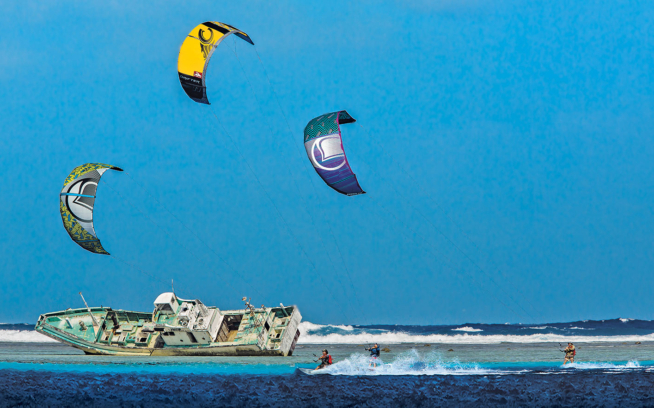 Local surfers have organised a campaign against this project. Visit the Facebook page Save Wave Paul Do Mar and join the group. Also visit Save The Waves for more information. My information has been gathered through Save The Waves and my personal experience of visiting the island and surfing the waves there. I hope there can be a different outcome to what’s currently being proposed for the wave at Jardim do Mar. 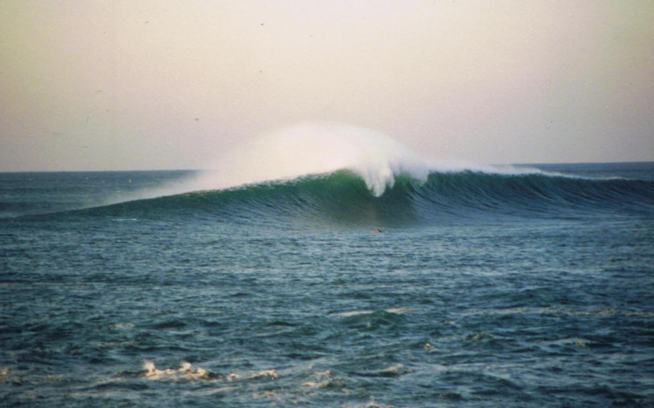 Growing up in the depths of West Cornwall the search for good barrels soon led Patch to places like Mexico, Oz and Indonesia. 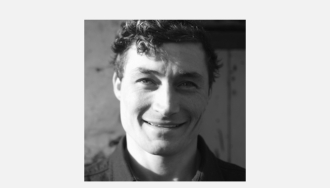 Funding his trips with construction work, his recent focus has been on Ireland, Scotland and breaks closer to home. With a preference for solitude and quality waves, he’s out there whenever the North Atlantic begins to stir. Madeira: Bringing Back the Dream?